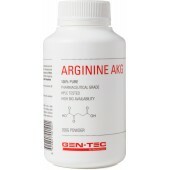 Taurine is one of the most abundant intracellular amino acids in the human body. It is produced from the conditionally essential amino acid L-cysteine described as “one of the most essential substances in the body. If you need to fuel your body with the essential amino acid L-Taurine especially when you are a busy and stressed person, good news because we got you covered buddy! 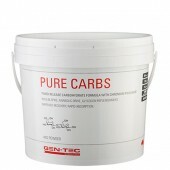 Gen-Tec L-Taurine has just landed at Rock Hard Supplements. 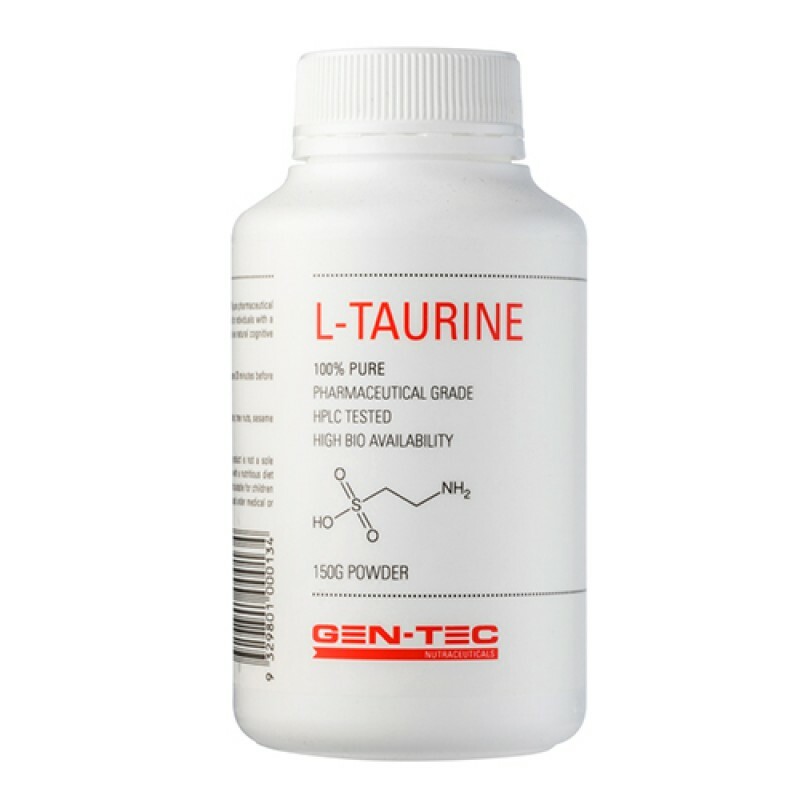 Gen-Tec L-Taurine is a raw taurine supplement that comes in a powder form. It is a 100% PURE L-Taurine that will help you enhance your performance, mental focus and concentration, and amplify fat metabolism as well. 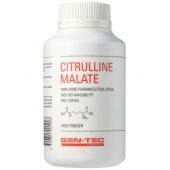 This holistic supplement can also help support skeletal muscle function and mitigate central nervous system oxidative stress. Sustain your body with the essential amino acid with Gen-Tec L-Taurine.It can be used as a pre-workout supplement, during workout, or in between meals. It can also be used with L-Tyrosine. Available online at Rock Hard Supplements! Neuroprotection and regulation: Taurine is proposed to act similar to a neurotransmitter and exert similar activity and metabolism to Gamma-aminobutyric acid, or GABA which acts to control over-excitation of neurons and anxiety. 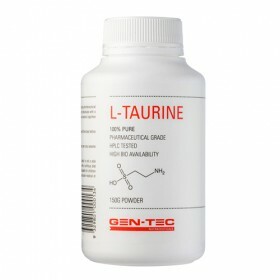 L-Taurine- is the common name for 2-aminoethanesulfonic acid. It is one of the essential substances the body needs because of the cytoprotective properties it has. Apart from that, it helps in your cell development, nutrition and survival. It also helps decrease blood pressure and helps calm the sympathetic nervous system or the one responsible for stress responses. Taurine may also improve fat burning and time to exhaustion for endurance exercises due to its role in the initial phase of fat metabolism.